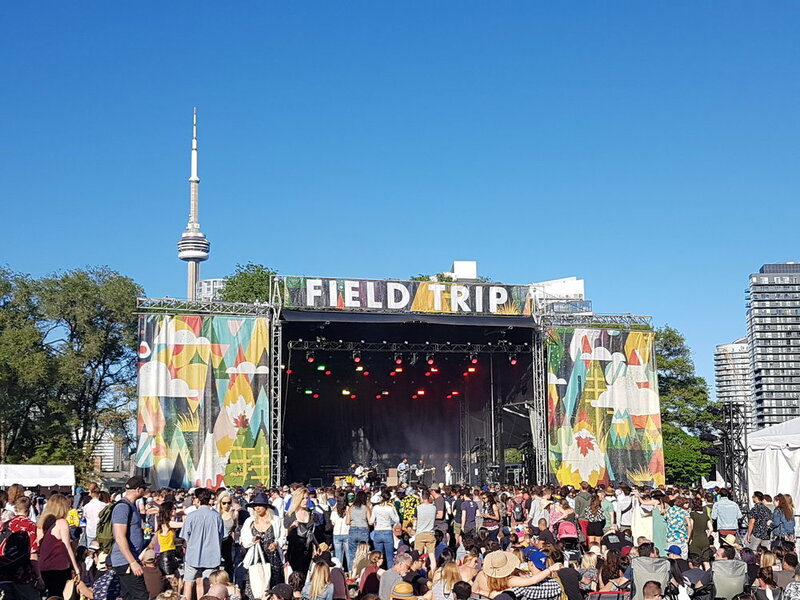 Field Trip brings some of the world’s best music right to the heart of Toronto, but the festival is also about much more than that. Food, art, comedy, family, fashion and a spirit of discovery count among the many inspirations, and each year’s Field Trip is dedicated to collaborative explorations of those themes. 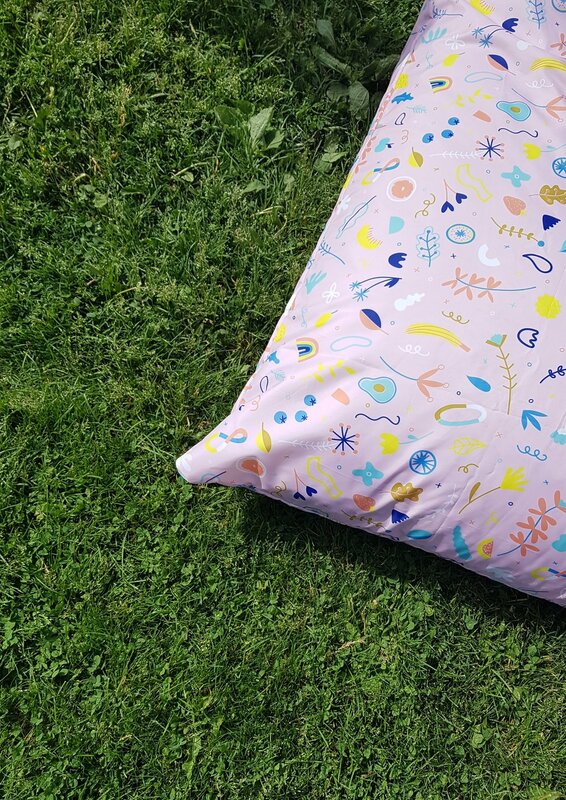 At this year's festival you can find Akin Ossington members Leora Israel's and Jenn Kitagawa's work is on display in the Field Trip Marketplace and in one of the Art and Design areas. Leora Israel is a Toronto potter with a focus on functional wares with a modern twist. You can shop her line of beautiful ceramics, The Otter Potter, in the Field Trip Marketplace this weekend. The Field Trip Marketplace is an annual hub where fans can browse unique wares from some of Toronto’s most talented crafters and designers. Jenn Kitagawa is an award-winning multidisciplinary artist and designer based in Toronto, Canada. Her vision is to experiment with different mediums, techniques and materials to create a diverse body of work generating excitement in the viewer. You can find her gigantic bean bag installation just south of the Fort York stage.